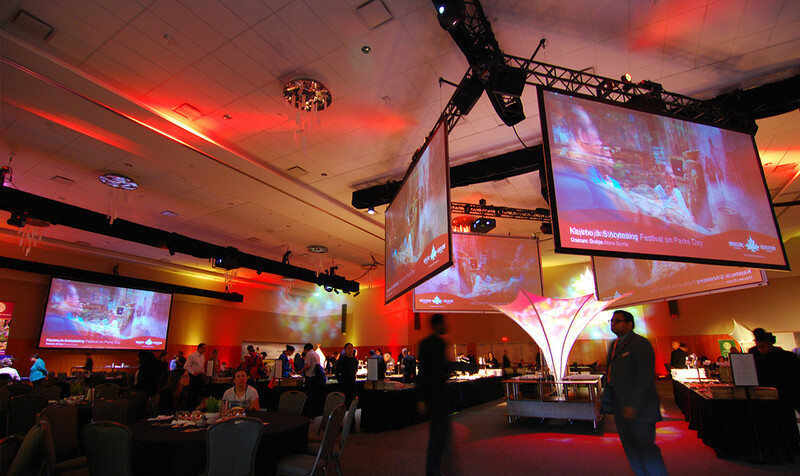 Rendez-vous Canada is Canada’s premier international tourism marketplace. 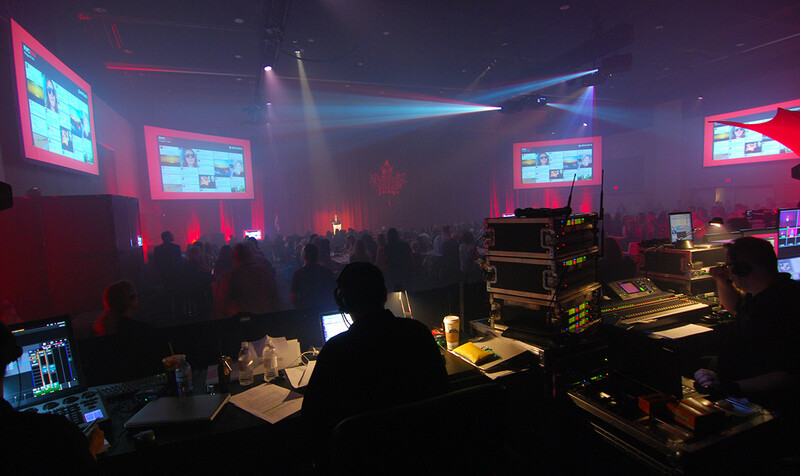 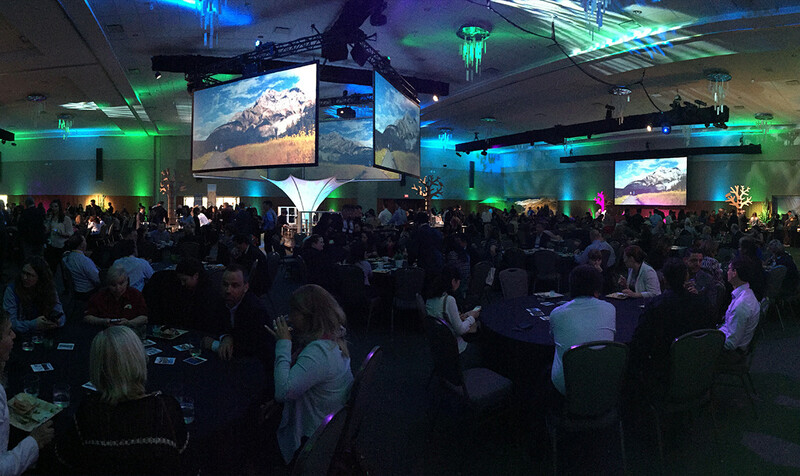 The event unites more than 1,500 international tourism professionals gathered over four days to discover unique Canadian experiences. 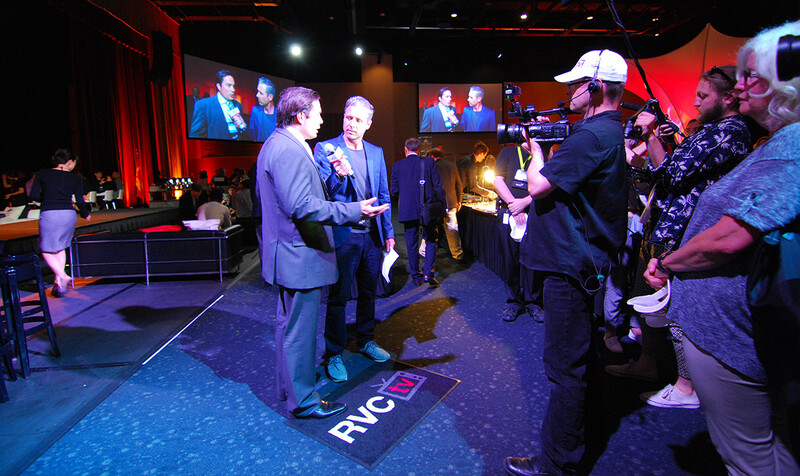 RVC is organized by some of the best event professionals in the country. 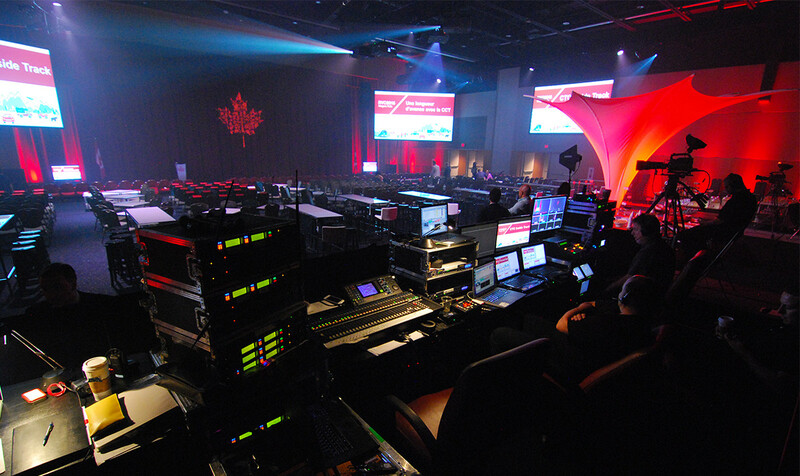 The event producer, PR1ME Strategies, selected AVS as the audiovisual vendor to deliver, projection, lighting, audio, and the full gamut of audiovisual services for the conference.